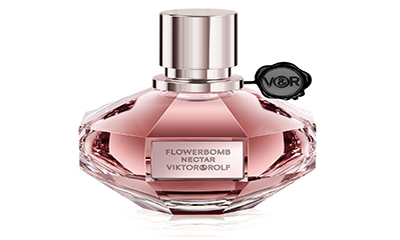 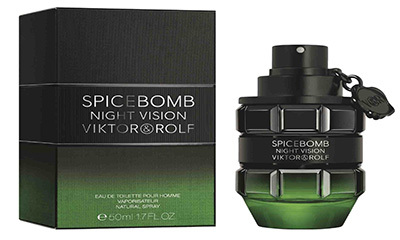 Victor & Rolf are giving away 10,000 free samples of their Victor & Rolf Spicebomb Perfume.Simply hit "GET FREEBIE" button below and enter 00000 in the zip code box and add your postcode to the address field to receive yours in the post. 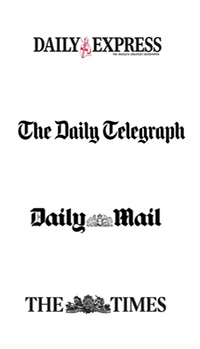 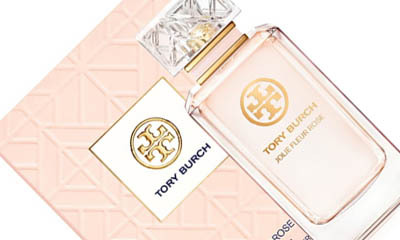 Tory Burch are giving away free samples of their fragrance and all you need to do is hit "GET FREEBIE" button below and then hit "Get Offer" button in the Facebook post to complete your details,in the form and your perfume sample will be on its way to you. 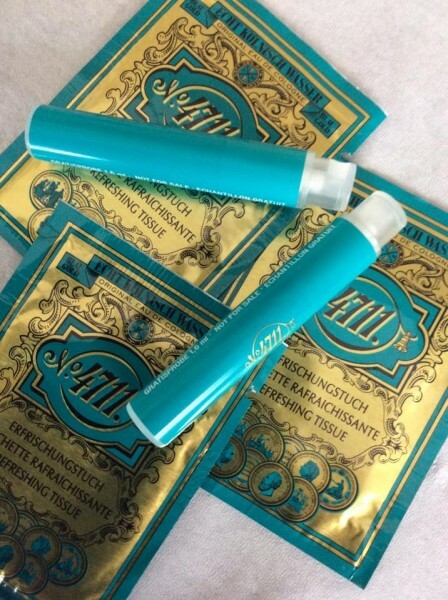 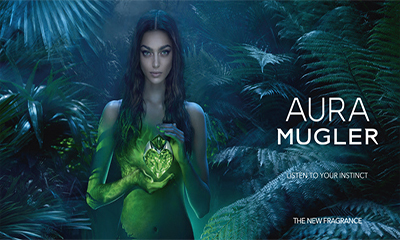 Kilian are giving away 10,000 free samples of their new perfume Scented Tattoo, from the latest KILIAN collection, My Kind Of Love.Simply hit "GET FREEBIE" button below and complete your details in the form to receive your sample in the post. 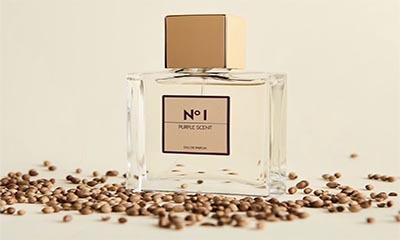 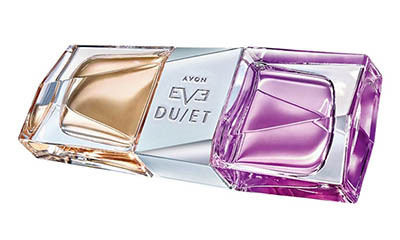 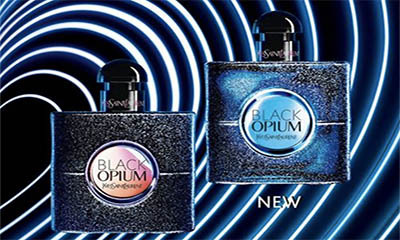 Purple Scent is giving away free samples of their luxury perfume and all you need to do is hit "GET FREEBIE" button below and click "send message" which should be under the video and send a message asking you would like a free sample of their perfume with your address details to receive yours in the post. 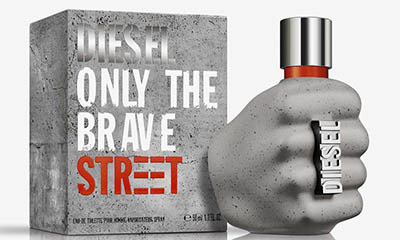 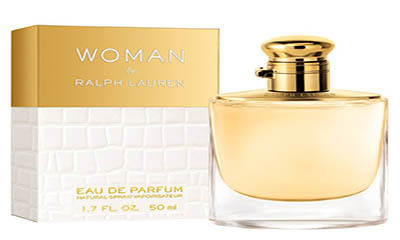 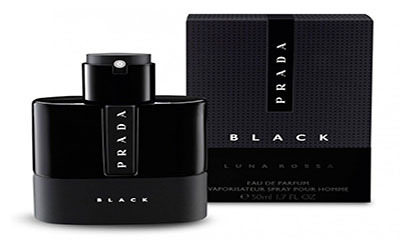 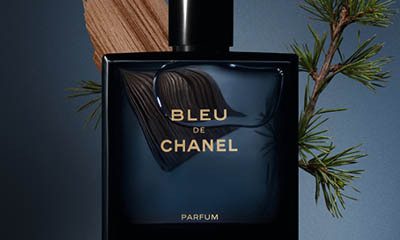 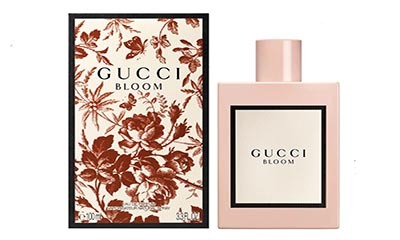 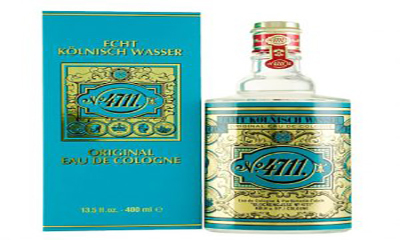 4711 is giving away free samples of their fragrance (PROOF).Simply hit "GET FREEBIE" button below and send them a private message on Facebook page with your address details to receive yours in the post. 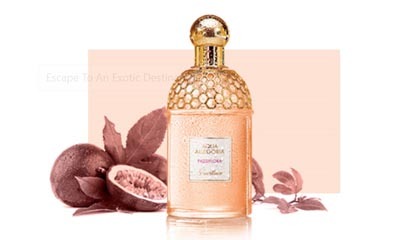 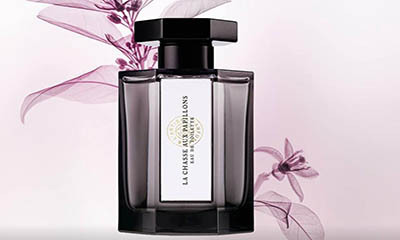 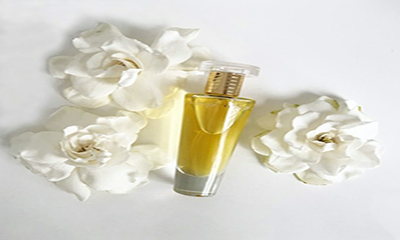 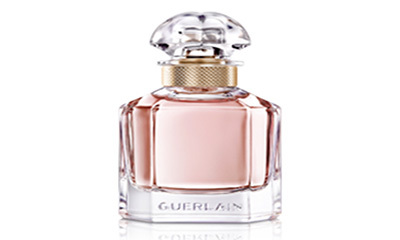 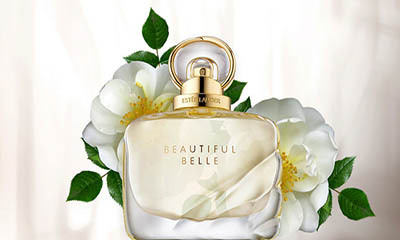 Guerlain are giving away free samples of their Aqua Allegoria Perfume and all you need to do is hit “GET FREEBIE” button below and find your nearest Guerlain counter to pick your sample of Guerlain Aqua Allegoria Perfume. 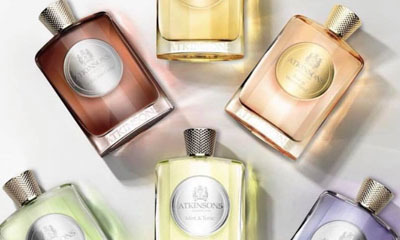 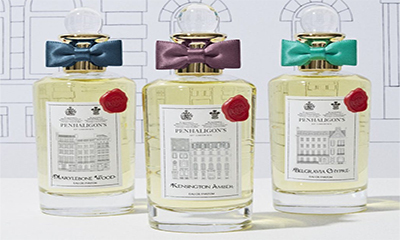 Crofton & Hall are giving away free samples of their Atkinson’s fragrances and all you need to do is hit "GET FREEBIE" button below and request a sample by simply emailing them. 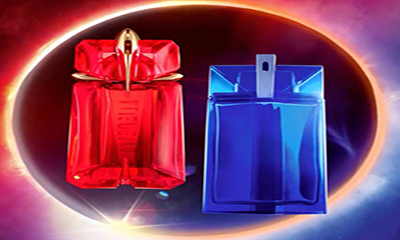 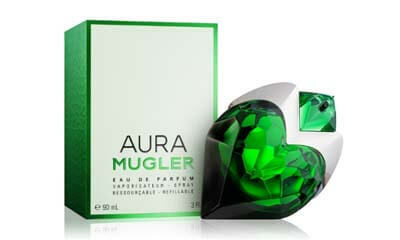 Free Thierry Mugler Perfume – Brand New! 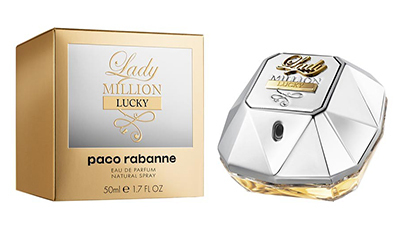 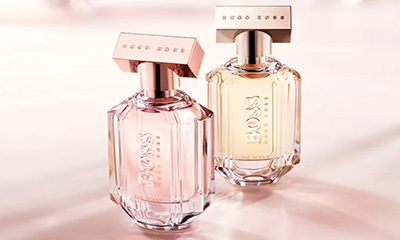 Paco Rabanne is giving away 9,500 free samples of their 1 Million perfume and all you need to do is hit "GET FREEBIE" button below and complete your details in the form to receive yours in the post. 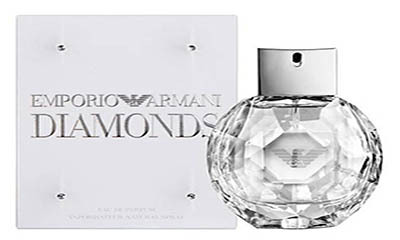 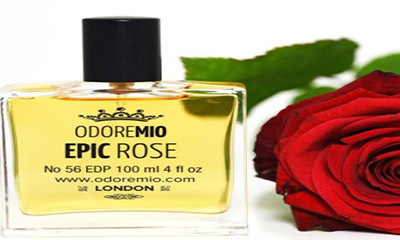 Odore Mio are giving away free samples of their fragrances and cosmetics.Simply hit "GET FREEBIE" button below and complete your details in the form and specify which fragrances or cosmetics you would like to try to receive yours in the post.